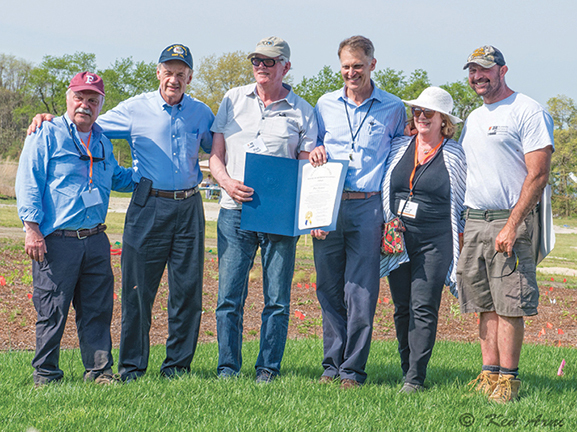 In early May Piet returned to observe the second phase of planting of 18,000 new plants and on May 4th, the DBG first opened to the public for a “Sip & Saunter” event. Over 130 garden enthusiasts were joined by local leaders including U.S. Senator Tom Carper and State Rep. Ron Gray. 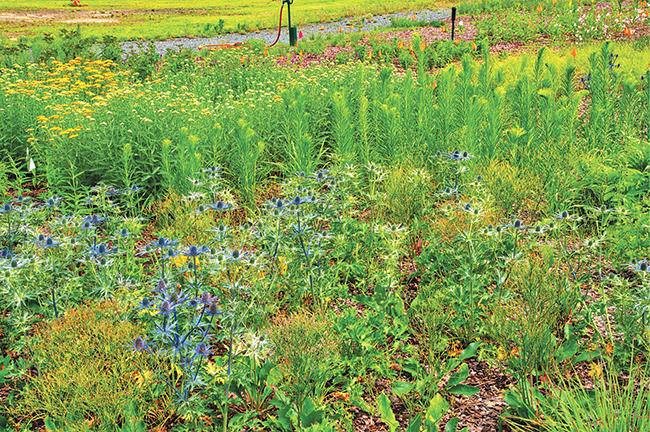 There are now 70,000 perennials and grasses, with 85 percent native plants and 15 percent pollinator compatible exotics in the meadow. Brent Baker serves as a board member for the Delaware Botanic Gardens. DBG Volunteers are needed. Sign up on their website. July 13, 2018 - CAMP Cheers!